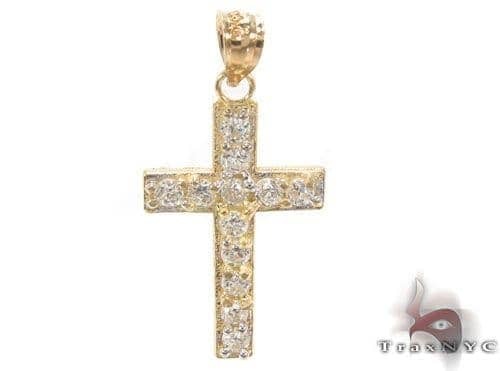 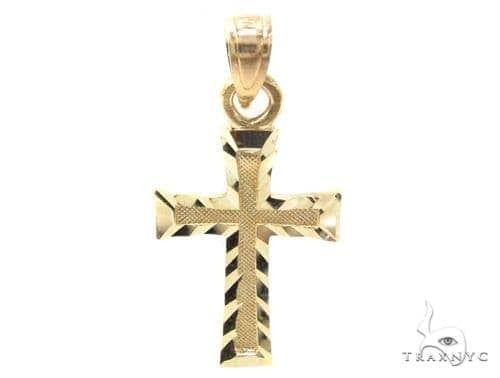 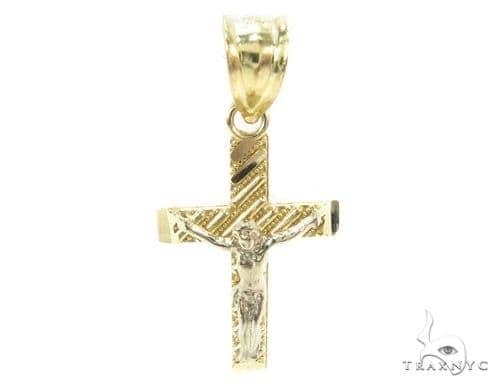 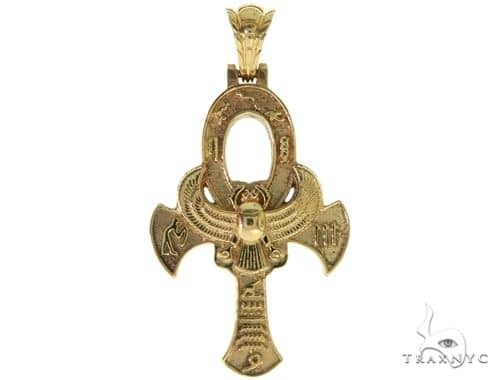 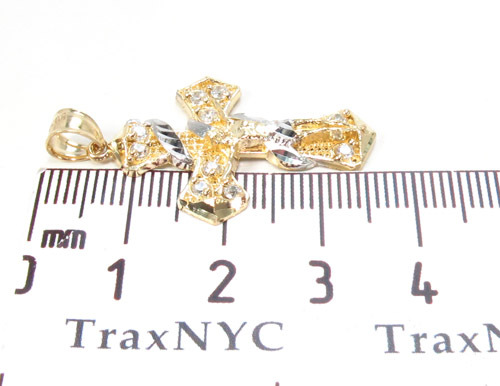 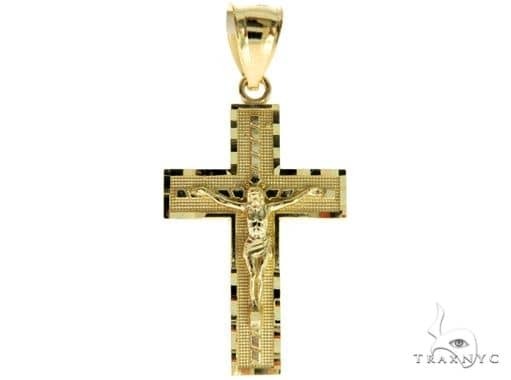 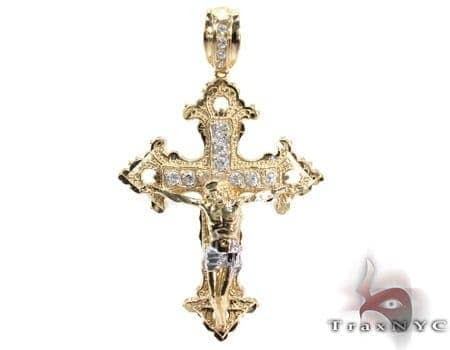 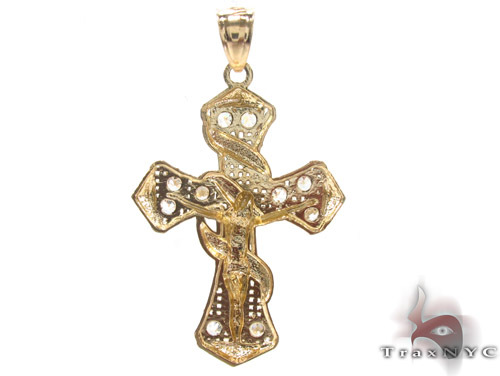 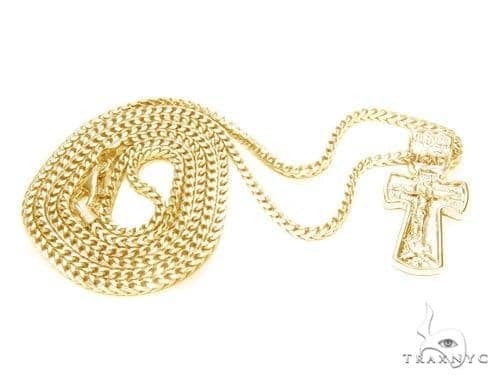 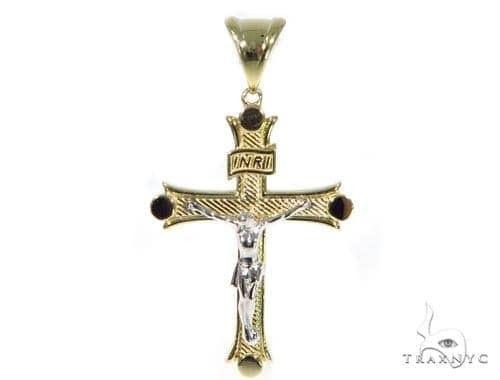 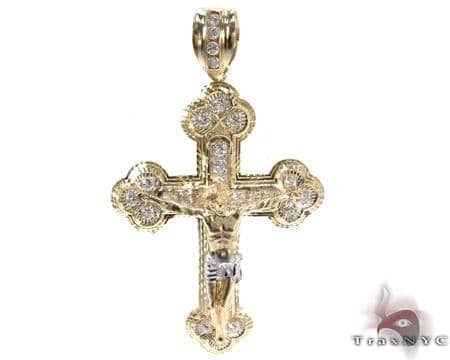 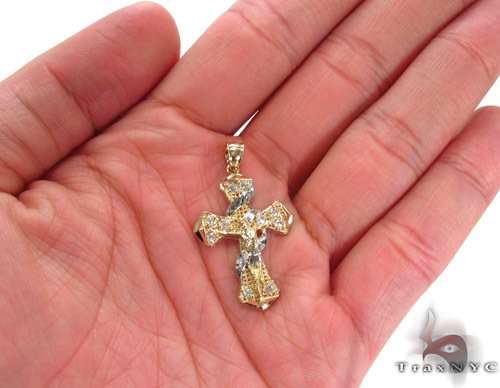 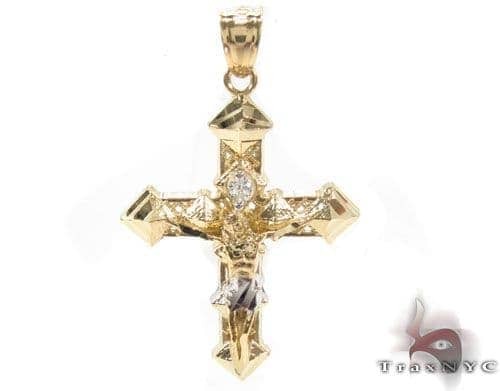 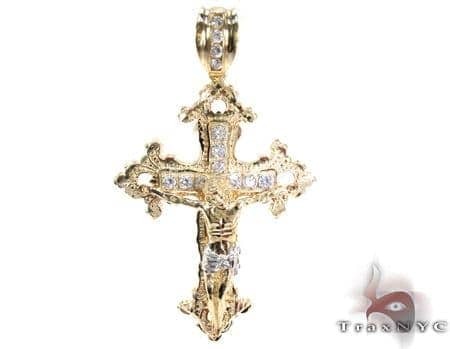 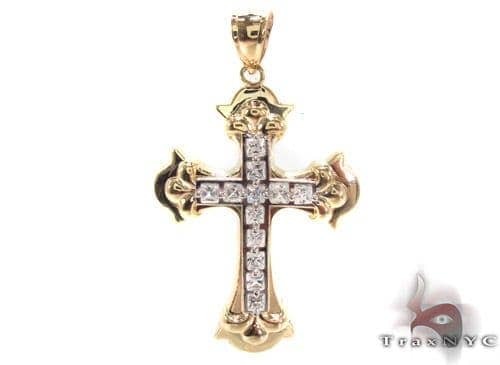 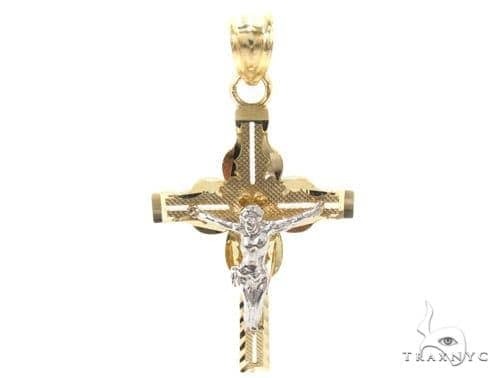 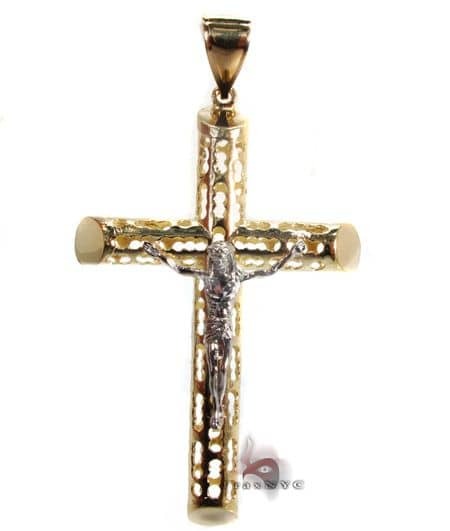 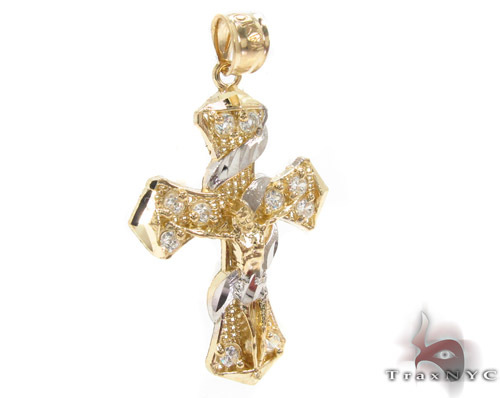 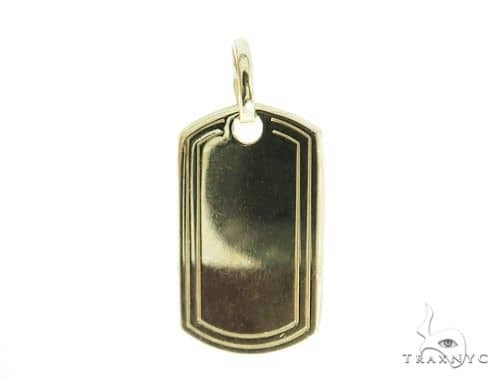 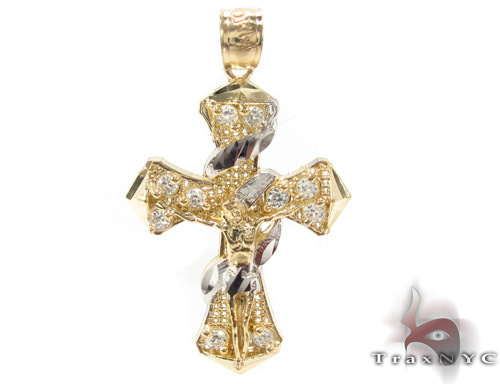 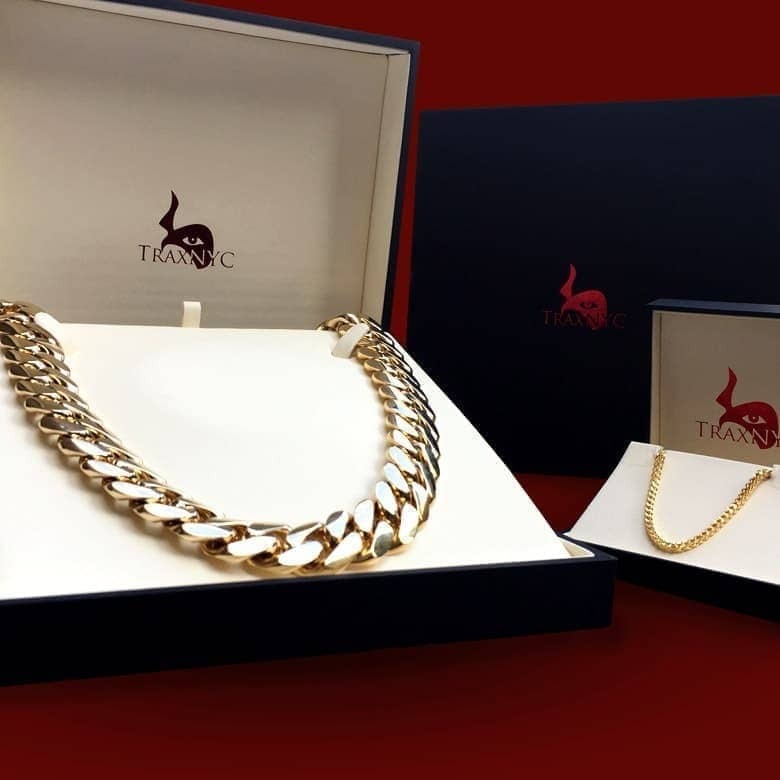 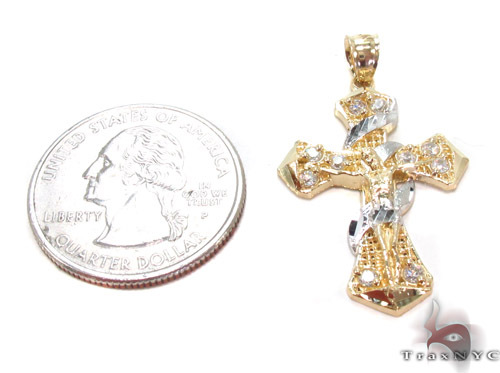 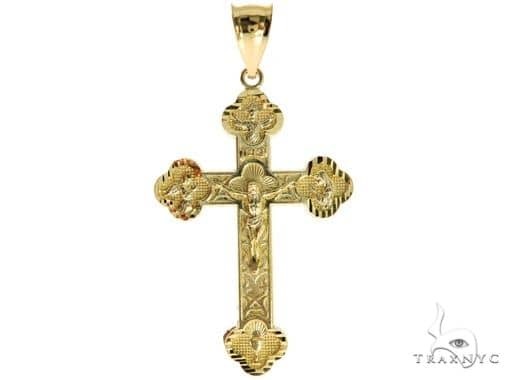 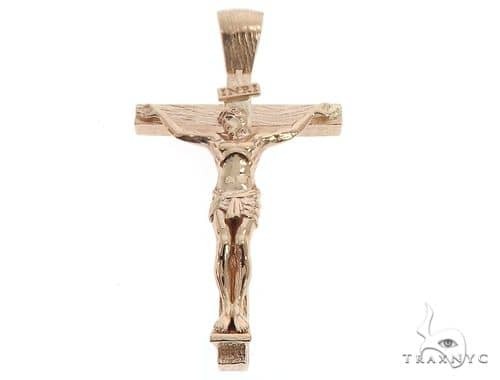 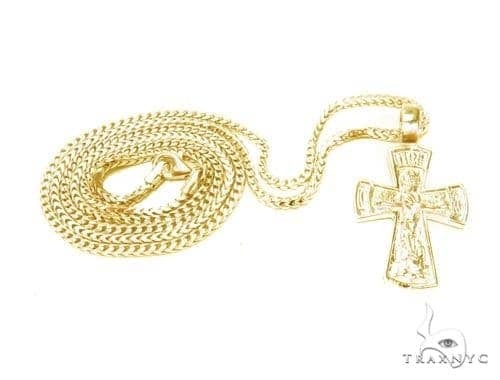 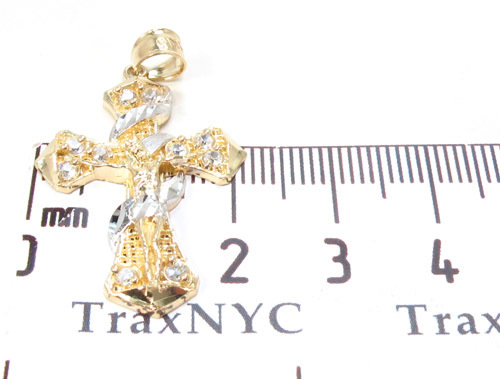 Trax NYC is proud to offer this Cross, with outstanding and unparalled craftsmanship from our unparalleled selection of Mens Gold Cross.The 10k Two tone Gold in this Cross comes in at an impressive 1.90 grams. 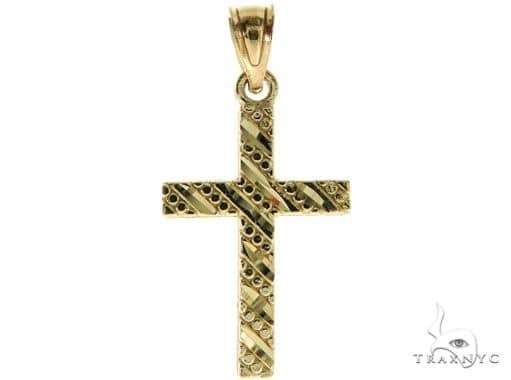 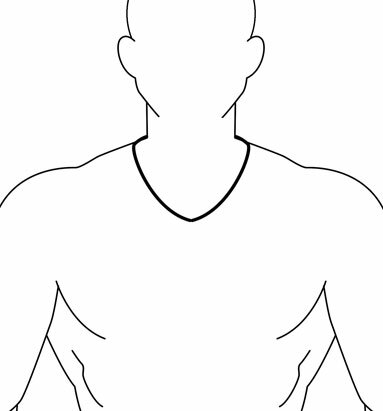 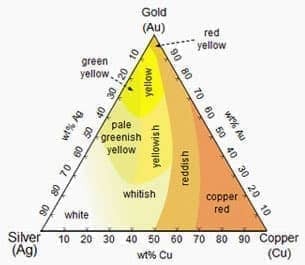 You can see more in our Mens Gold Cross section. 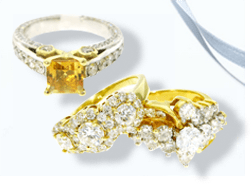 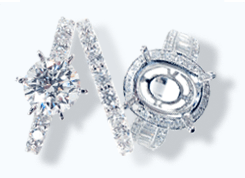 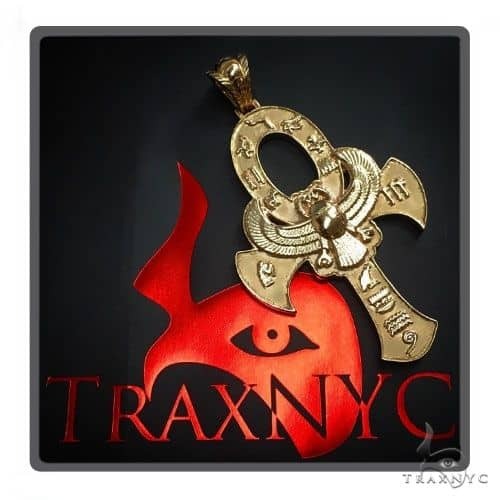 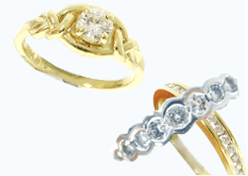 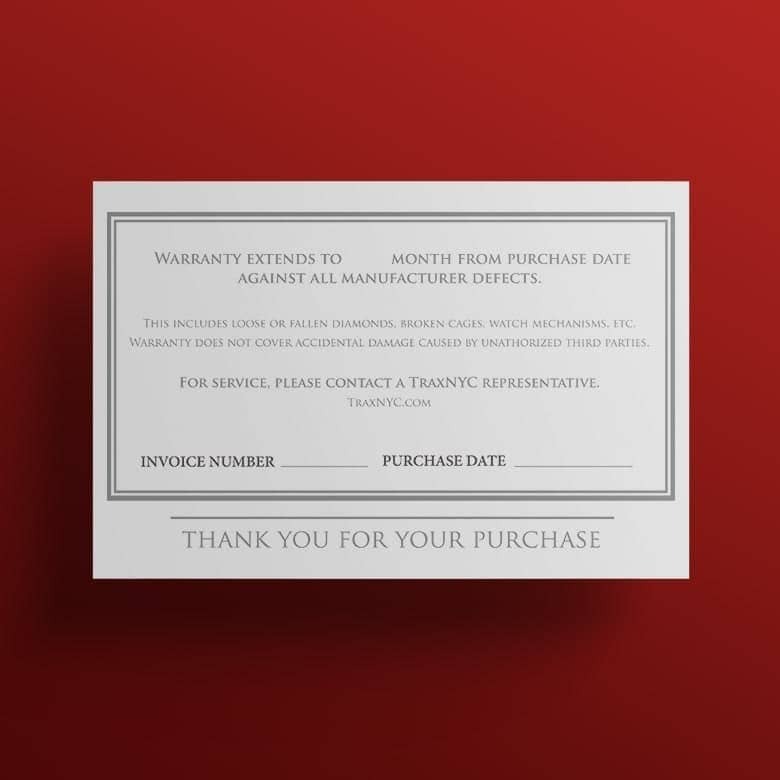 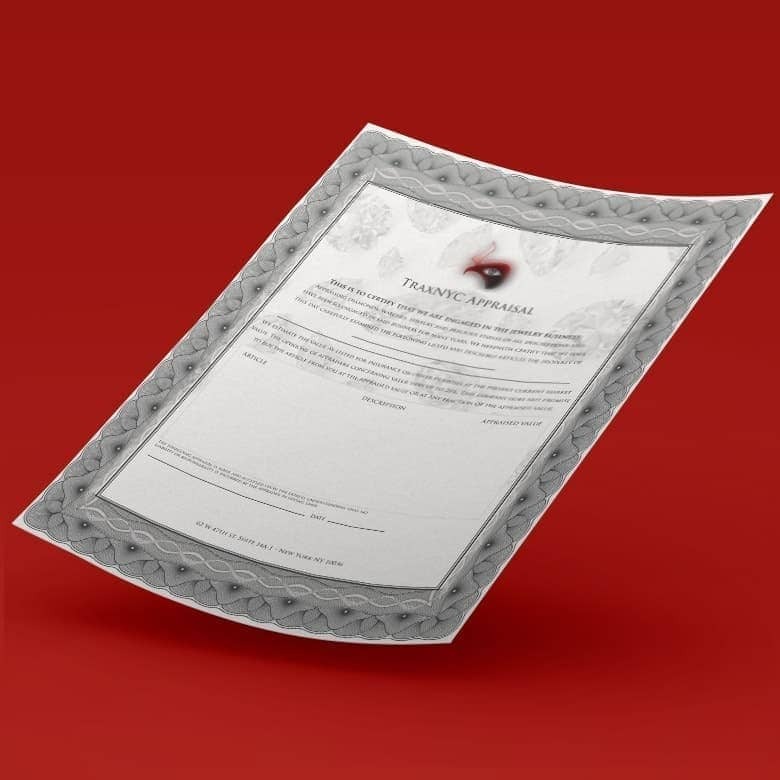 Whether it's an engagement ring or a piece of Custom Jewelry you're looking for, we've got it all here at TraxNYC.